My version of this week's cue kind of took me by surprise. I wasn't sure if I have the right stamp or sentiment for the cue but by going through my stamps looking for a 'story' I came across this stamp set that has not seen a lot of ink. The inside of the card say 'Congratulations on your new home"! 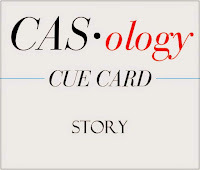 Agt CASology we can't wait to see what your 'story' is! This is very sweet! Love the bold colours and the simplicity of the design! Beautiful!!! LOVING the way you did the sentiment!!!! 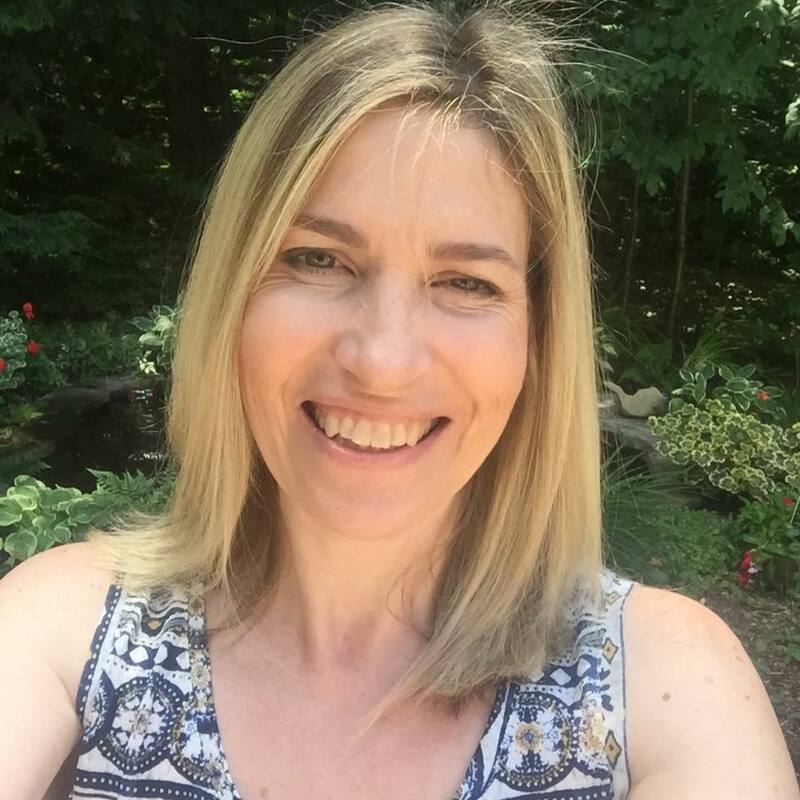 Just so sweet and beautiful, Tracey - and TRUE! Fantastic card. Love the colors, and how you did the sentiment. And, square--yay for a different shape. You should send this card to yourself when you move house! Love this sweet card, Tracey! I could live in that sweet little polka dot house! Love this Tracey! the cutest card.. love that little house.. Perfect and what a great card, with that sweet puffy house....full of love! What a great choice of stamps for this week's cue card, Tracey! I love the color combo and this sentiment is perfect! Love your colour combo and the way you popped up just one word of the sentiment. So cool! 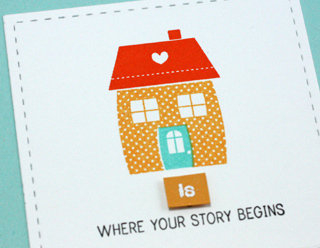 What a perfect card for someone starting out in a new home! Adorable card and a great take on the challenge! I love this! Just perfect. So cute and so perfect ! Perfect...just perfect! I love your sweet scene. 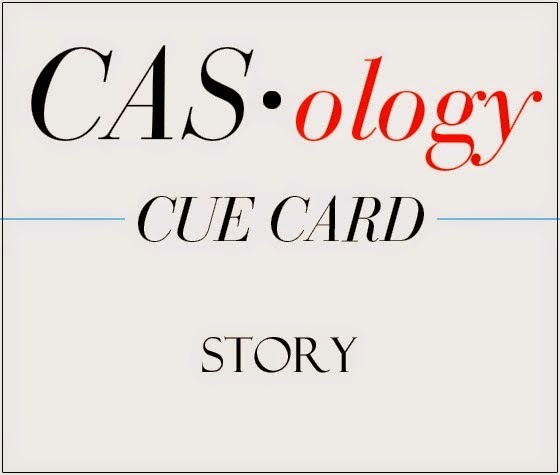 What a great take on the cue card! Love this sweet little home! This is so sweet! I love how you have popped that 'is' up! Gorgeous design! perfect sweet friend, this is perfect for the Cue! Adorably sweet...I LOVE these colors together!!! Ohh!! I love how you created this!! The way you made the sentiment ROCKS!! Hey Tracey!! I love your play on the cue card. So creative. Such a cute little house. 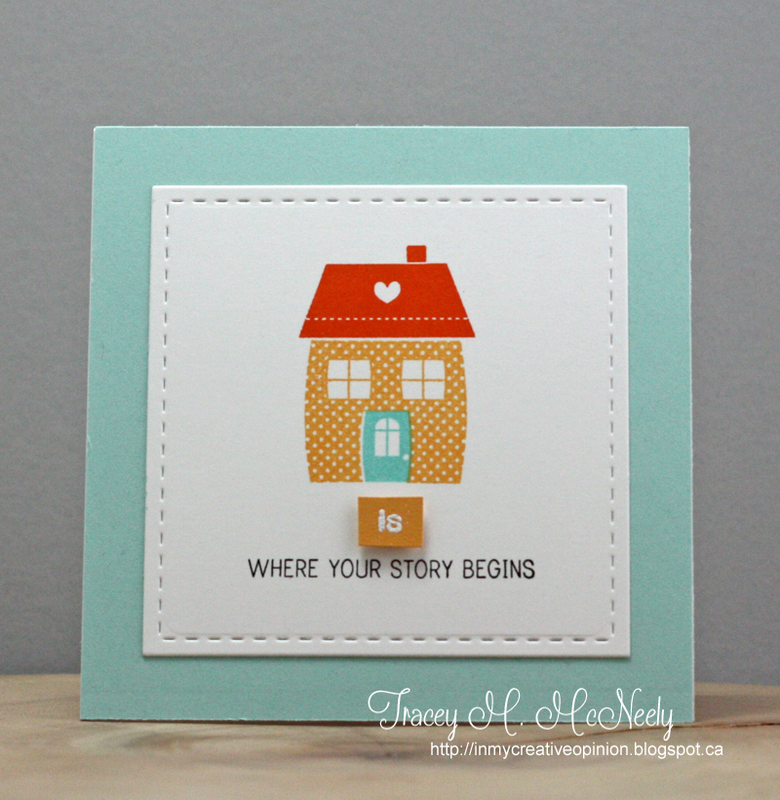 Another clever take on the inspiration word, Tracey! That little house...I want to move in right away!